Marinoni Peltro: New Year's Eve All Around the World. Where would you like to begin your 2015? New Year's Eve All Around the World. Where would you like to begin your 2015? A new year begins! In 2014 the Marinoni pewter creations were bought from all around the world: we'd like to wish a happy 2015 to each of our customers, no matter where they are. We designed these four mood boards representing the style of four typical destinations for the New Year's Eve. Tell us where are you living and we'll prepare a customized mood board also for your town! 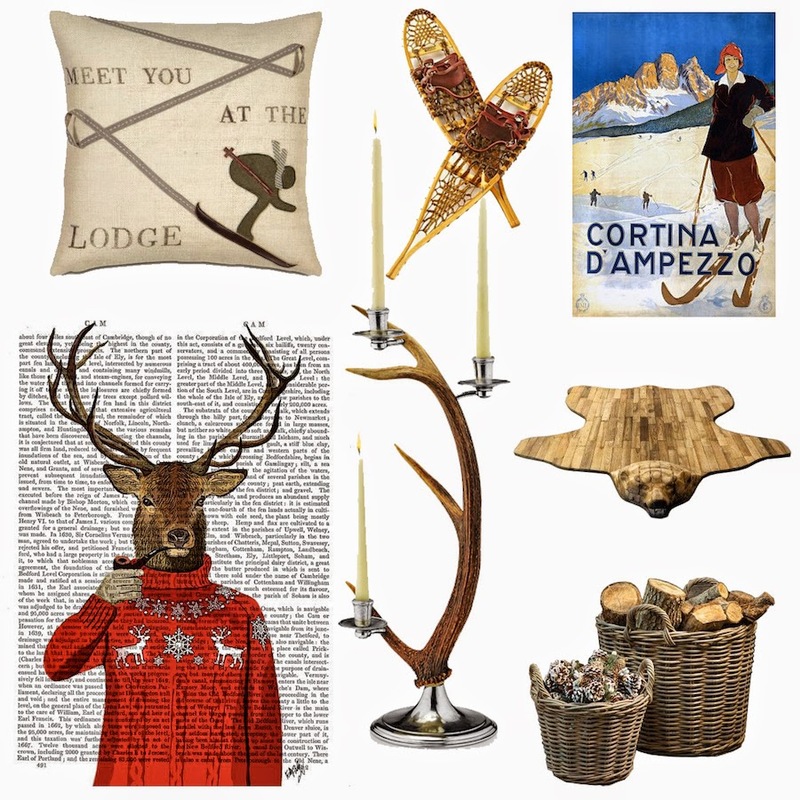 Let's start from the first one, Cortina D'Ampezzo: mountain, snow, ski, chalet chic, wood, candles and deer horn. That's the mood board for those who love the winter time. If you want to spend time in a beautiful city, Paris is always a good idea: luxury, fashion, macarons, croissants and the Tour Eiffel. 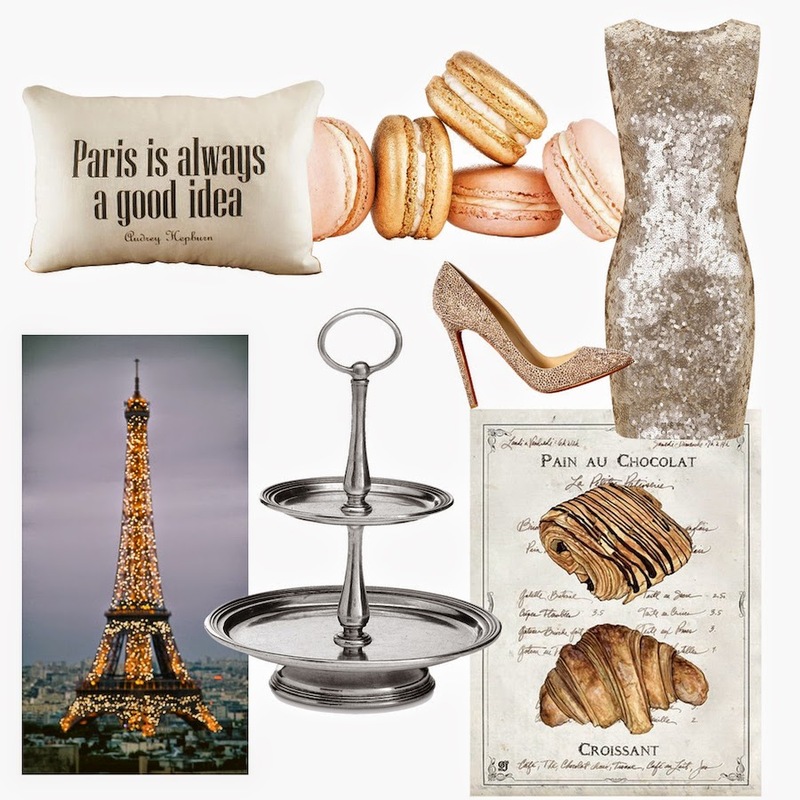 In this mood board we added our refined pewter petit four stand, to be filled with class cookies and pastries. 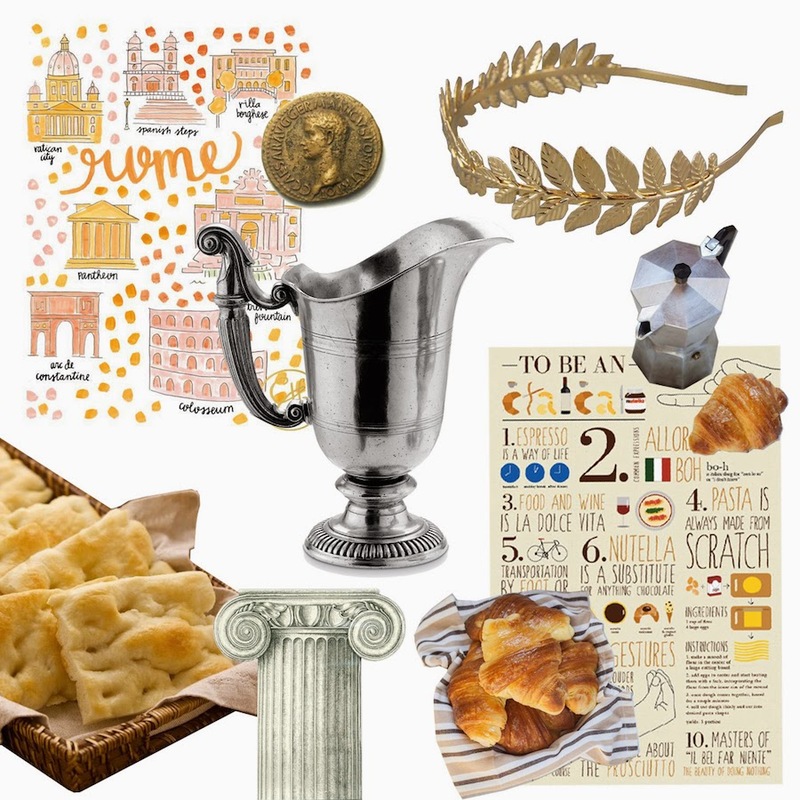 Our pewter "Impero" pitcher is inspired by the Roman Empire. Have you ever been in Rome? A city full of history and a tribute to our made in Italy. Let yourself be infected by the ancient Roman mood, breathe the imperial aura and travel in time with your mind. 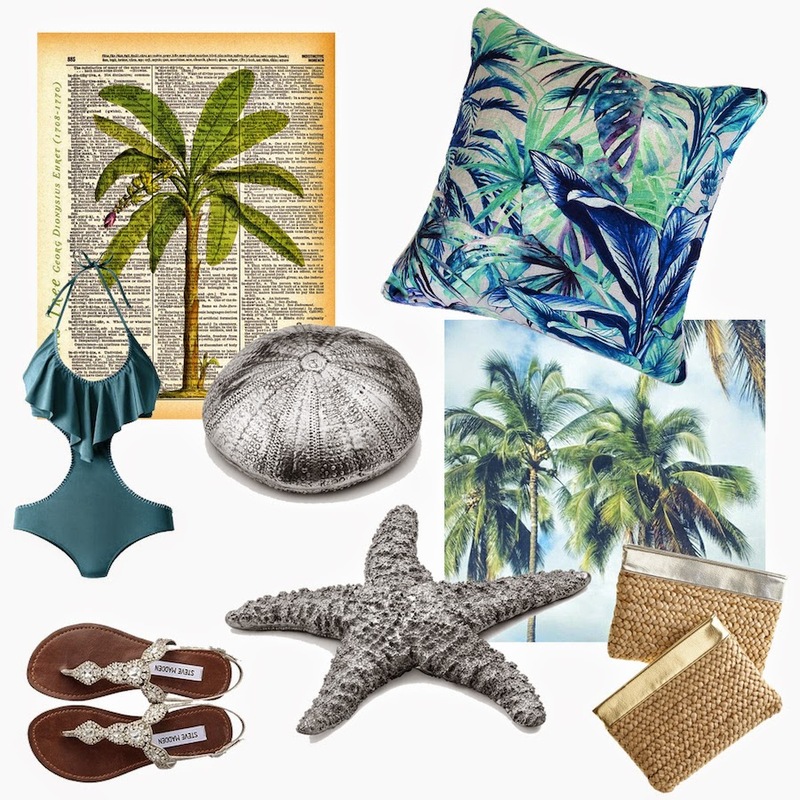 Finally, the mood board for those who dream about sun, seaside and warm weather - and also for those who are so lucky to live in a place when you can take the liberty to wear just a bathing suit! Inhale the tropical mood by enriching you table with an exotic desktop accessory. Wanna see a mood board for a different place? Write to us and ask for your town, we'll create a special mood board just for you!